Learning to drive is the same as any other skill, the more consistent practice you get, the better you get. Practice makes perfect as the saying goes providing that is, that the practice follows a sound structure and that it’s with the right type of teacher. Taking time out of practice is never a good thing but necessary at some times during the year. Summer holidays are one of those times where driving lessons become interrupted whilst both students and instructors take their annual holidays. It’s inevitable. Many people live for those few weeks of paradise. 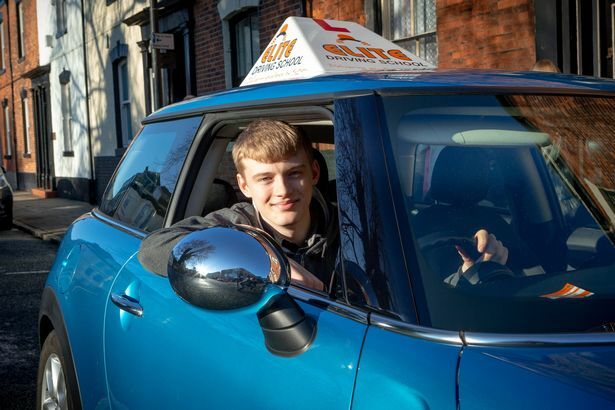 Although holidays can knock your progress back slightly – taking long breaks or constantly missing driving lessons will almost certainly put a halt on any sort of progress. Imagine an Olympic athlete missing lots of sessions from a busy training schedule. Do you think they will be ready and at their peak performance when it comes to competing for a medal in the games. Learning to drive is no different, long breaks between driving lessons will set your progress back, and it will take you longer to learn, and it will cost you a lot more money. So my advice is respect your time, don’t miss driving lessons, commit to practice and you will be a qualified driver before you know it. The DVSA consultation which plans to allow learner drivers to take driving lessons on Britain’s motorways ends on the 17th February 2017. The consultations suggests that learner drivers will be allowed to take motorway driving lessons as long as they are accompanied by an approved driving instructor, in a car fitted with dual controls. get a broader driving experience before taking their driving test. get training on how to join and leave the motorway, also including how to overtake and use lanes correctly. put their theoretical knowledge in practice. Motorway lessons would be voluntary. It would be up to the ADI to decide when the student is competent enough to have a motorway lesson. It also asks for views on whether the driving instructor training and testing system needs to be changed for them to provide motorway lessons. Please also share your thoughts with us, I’m very interested in your comments. Driving Instructor Steve is coming home after 8 years living down South. 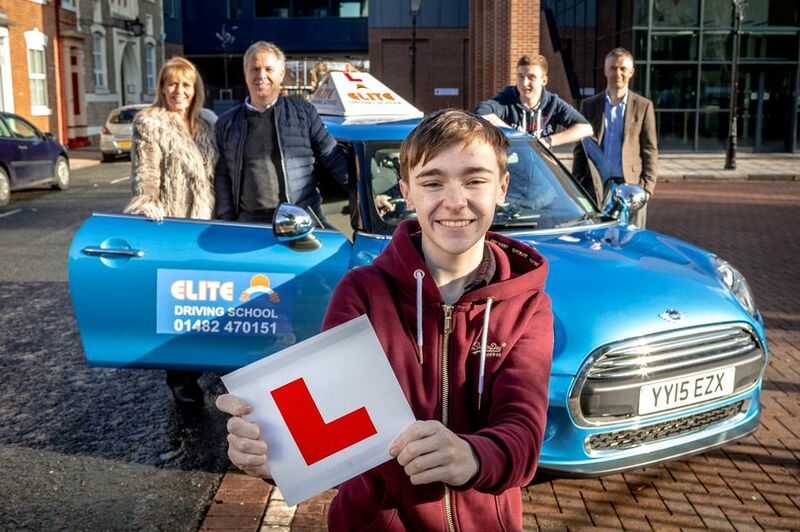 Steve chose to join Elite because our students love the enthusiasm and support they receive from our instructors, giving them confidence to have fun while learning to drive.